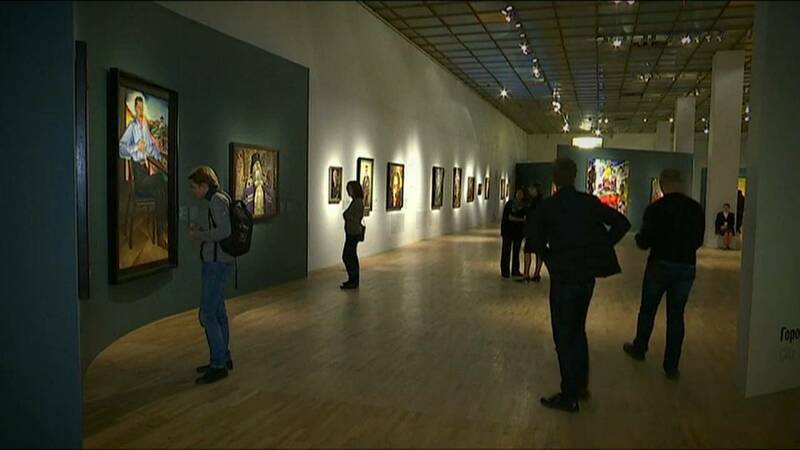 The ‘Someone 1917’ exhibition has opened at the Tretyakov Gallery in Moscow. The exhibition shows how the October Revolution inspired artists. The artworks come from several museums including the State Russian Museum in St.Petersburg. The exhibition is made up of private and foreign collections. The ‘Someone 1917’ exhibition runs until January at Moscow’s Tretyakov Gallery.